Although he’s consistently said Floyd Mayweather would train him for his Chris Brown fight, it appears Soulja Boy has a new trainer. According to TMZ, the young rapper has tapped the legendary Evander Holyfield to train him, instead of Mayweather. 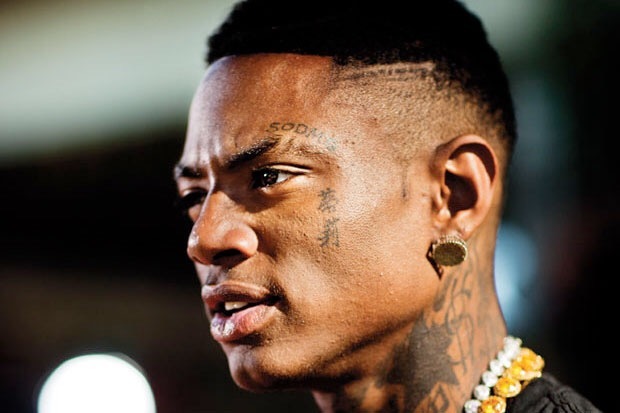 Soulja’s manager, Wack 100, says he linked the rapper up with Holyfield and Soulja pitched the boxing legend himself, convincing him that he’s serious about the boxing match. After hearing Soulja repeatedly tell him that he’s “knocking out” Chris, Holyfield offered his first piece of advice: train harder, talk less. As far as Mayweather, Soulja felt Mayweather was just too busy to commit to training him… so he moved on. Ironically, Holyfield’s longtime rival Mike Tyson is reportedly training Chris Brown.